During the play portion of the show we check out ZachO’s Odd Mage. Stream Sniping, or any general attempt by a player to spectate his own match or get information from another person spectating the match. APXVoid’s take on the incident & apology. 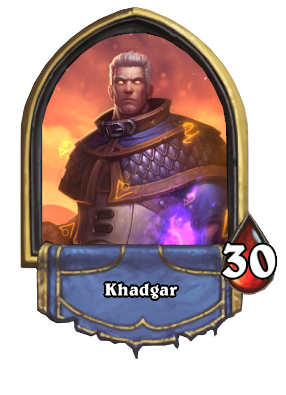 Paladin is the most popular class with Even and Wrath OTK Pally being the most popular archetypes. Zerotio Speculation: Year of the Hound? Shiftcon has gotten so big it’s had to expand! Shiftcon West brings all the same fun but now includes commemorative Shifting Scrolls!